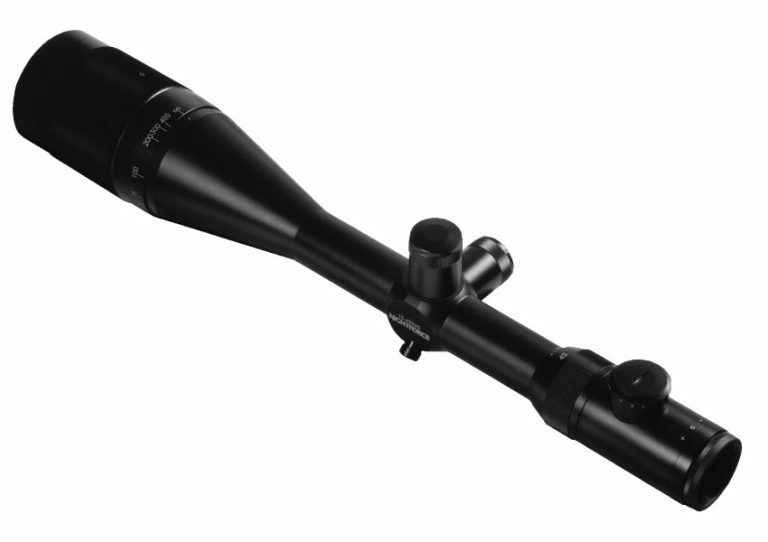 Nightforce is one of the big names in high end tactical rifles scopes favored by military units around the world. 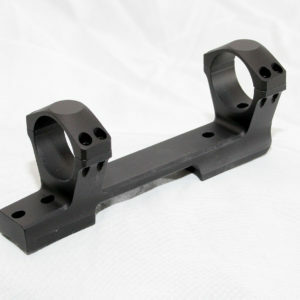 Their Benchrest series of scopes are tailored to benchrest competitor where it has done extreme well. There is an adjustable objective up on the bell of the scope which allows for parallax free shooting from 25 yards to infinity. The covered target turrets have 1/8 MOA clicks and can be slipped to zero after the rifle has been zeroed at your specific range. 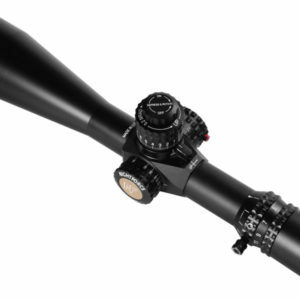 There is also a fast focus eyepiece and illuminated reticle. 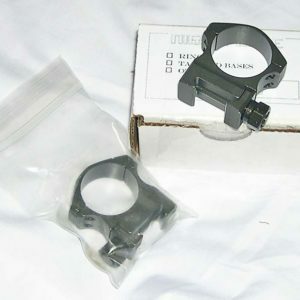 This scope is a demo item and has been opened but is in new condition. The scope has never been mounted and is in new condition in the box.